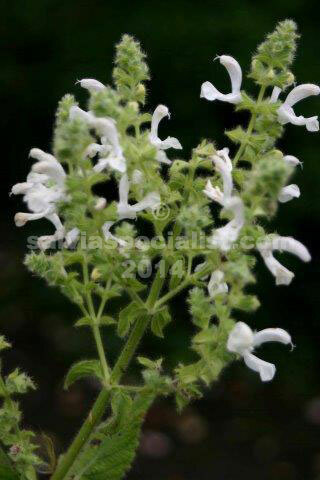 Broussonetii is a tidy shrub to1.5m with hairy evergreen leaves and pleasant white flowers. It hails from the Canary Islands which is probably why it doesn’t like a lot of frost. I don’t think it would like humidity either. It loves alkaline soil. Grow it in full sun where it will probably set seed for you. Otherwise propagate by cuttings. A similar plant is desoleana or tingitana.